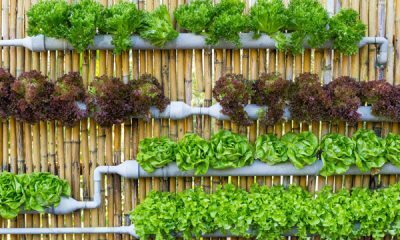 Along with the restriction on housing area while the demand for fresh vegetables is increasing, unique and innovative vegetable models are in turn. 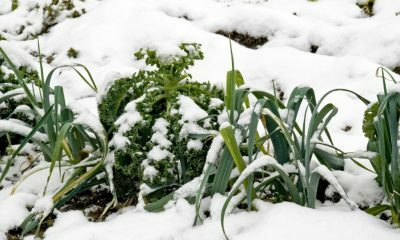 Let’s Bridge Land Farms learn about the simple, convenient and unique vegetable cultivation model below! 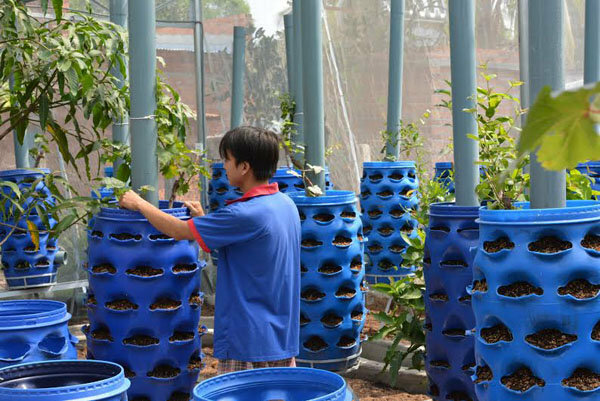 The model of vegetable cultivation by PVC pipe is widely adopted by the compact and convenient. 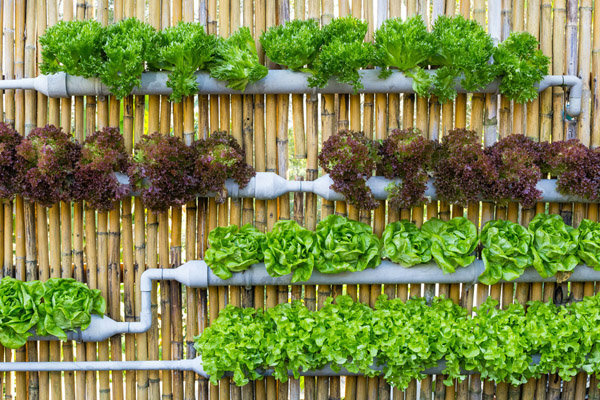 Choose plastic tubing with dimensions depending on the vegetables you plan to plant, drill the well round holes. 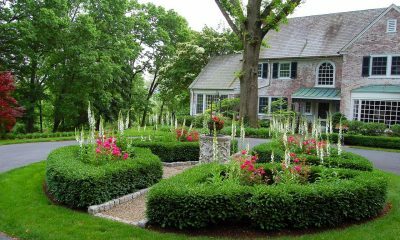 Pipes can be placed vertically or horizontally in place of planting, filling organic soil over thin layers of gravel and conducting sowing. 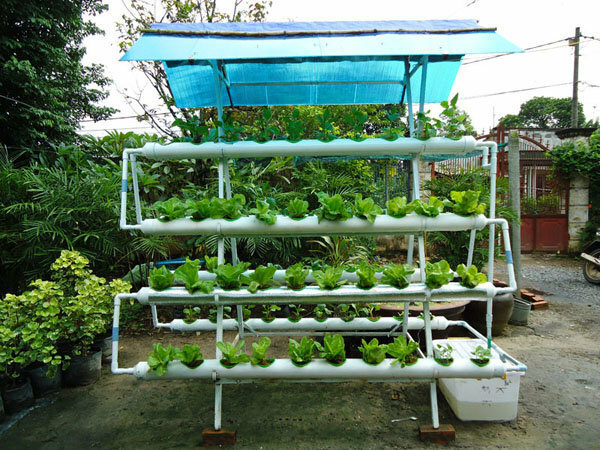 PVC pipe is also designed in accordance with the method of growing hydroponic vegetables to save fertilizer, irrigation water as well as care. 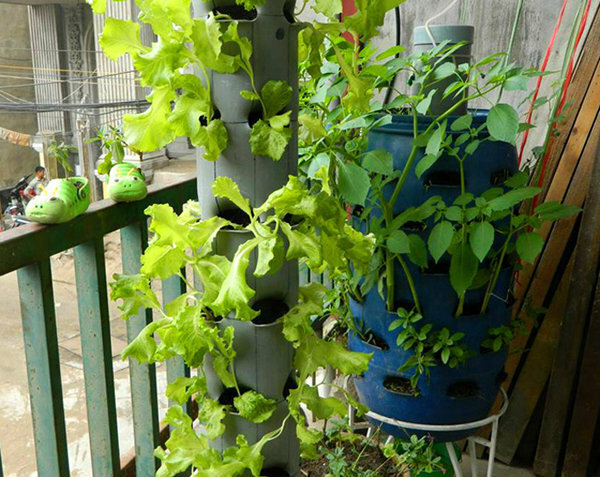 Vegetable grows in a compact and compact PVC pipe with plenty of space. 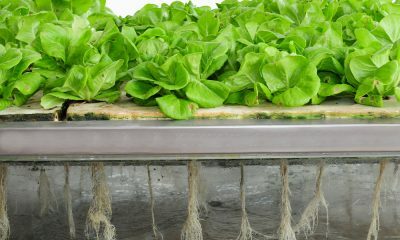 It is also designed in accordance with the method of growing hydroponic vegetables. 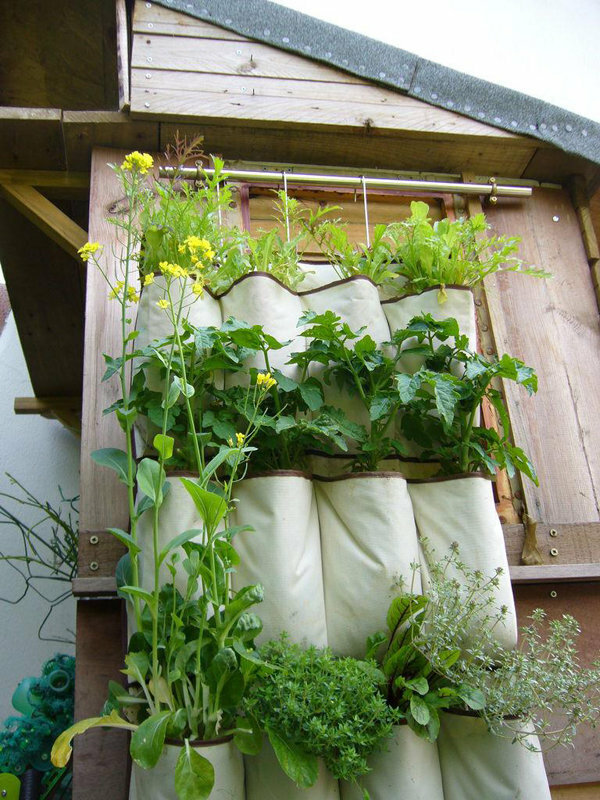 With small spaces such as porches and balconies, we can reuse large barrels to “grow” them into a unique vegetable growing area. 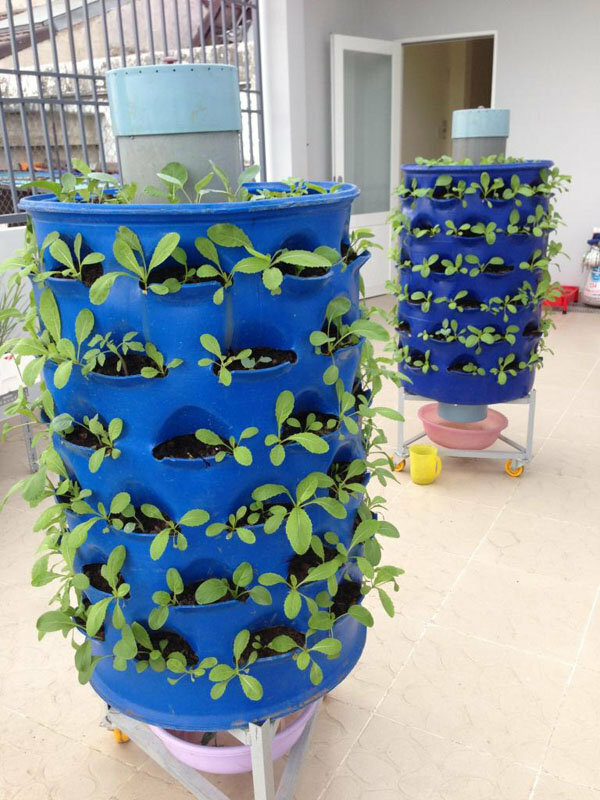 Create spaced alleys alternately spaced on the body, between the barrel mounted a plastic pipe about 15-20 cm in diameter to hold organic waste, the bottom is bucket, water tank. 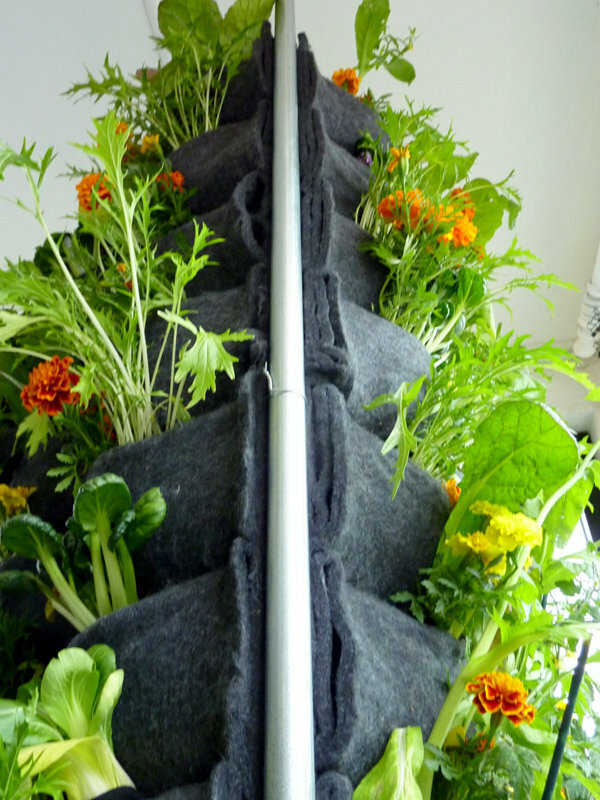 This model helps the plant to absorb the same light and nutrients and can grow many varieties. On the market today, there are ready-made barrels for you to buy and use immediately. 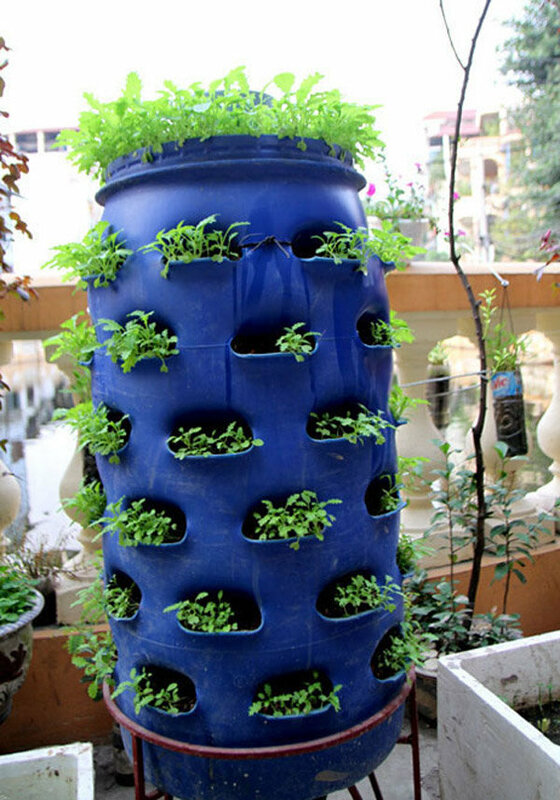 Spacious barrels are “revived” into a unique vegetable growing area. 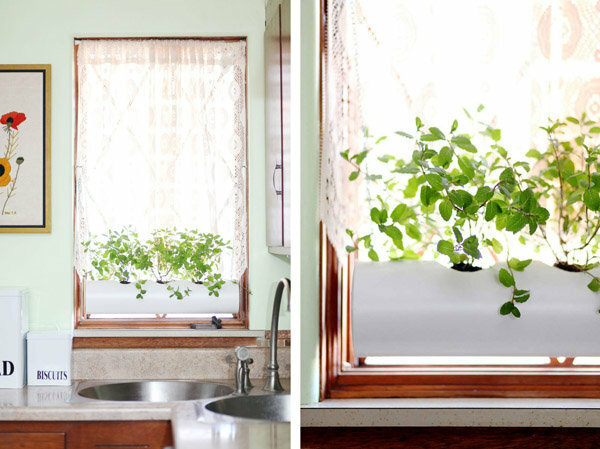 This model helps plants absorb the same light and nutrients. 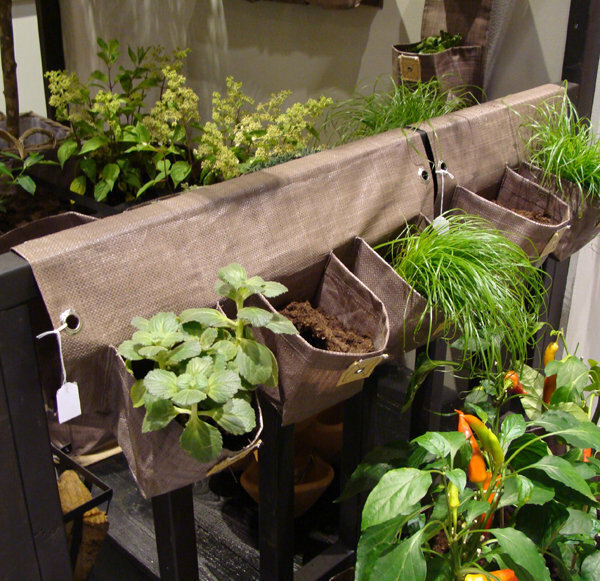 Growing vegetables in cloth bags is a quick and straightforward way for women to own a small “garden stand” on their home wall. 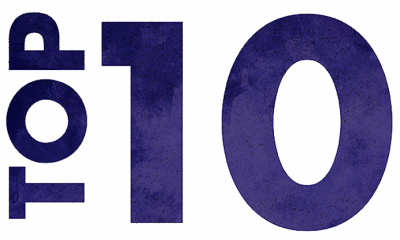 Cloth bags can be made at home or in supermarkets at very low prices, the number of boxes depends on the need as well as the surface where the hanging. 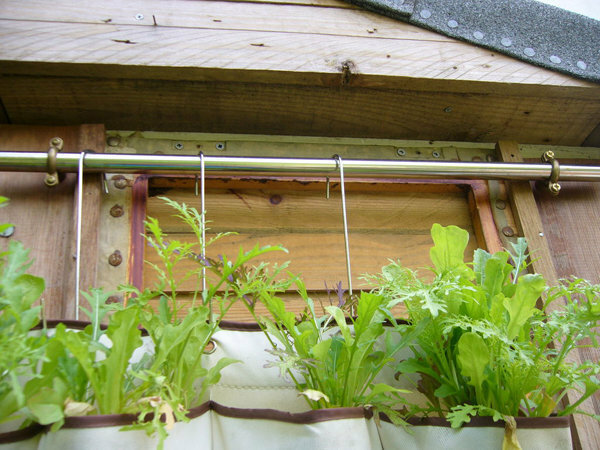 Then you just create a fixed horizontal bar and use the hook to hang up. Note the stability because they have to support the heavy weight in the bag. 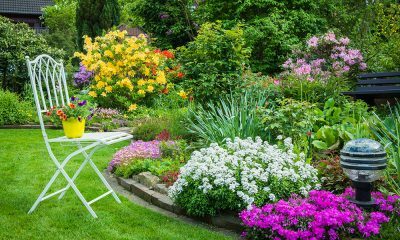 Make ditch holes, pour organic soil with vermicompost on 2/3, sow seeds and spray dew sprays, and avoid pouring too much water because of fabric bags that are difficult to drain. 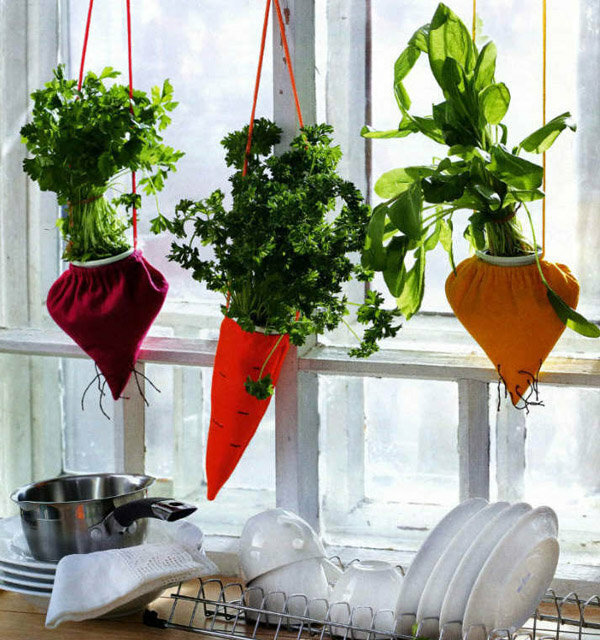 This method is suitable for vegetables such as salads, lettuce, … or herbs for the kitchen. 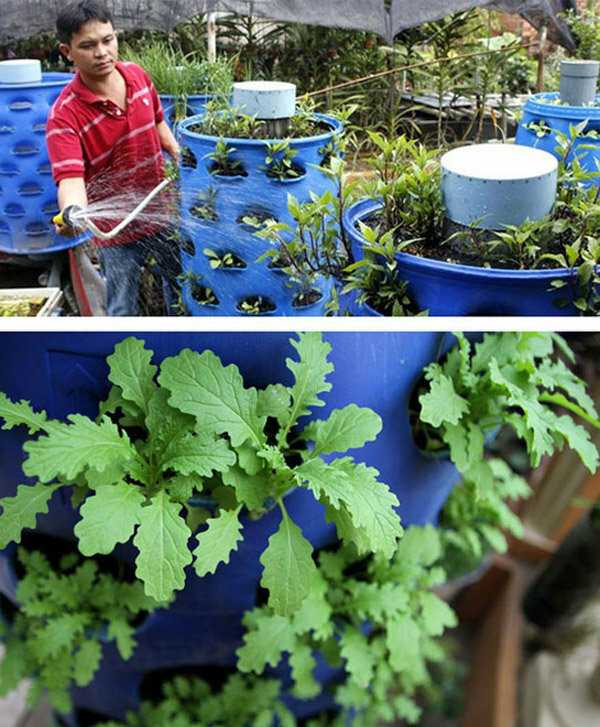 Growing vegetables by utilizing bags, rattan basket, bucket, plastic bottle … and hanging them up high to free the floor area is a smart way for urban housing. 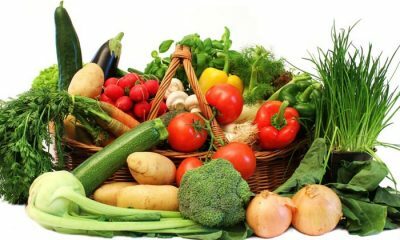 Vegetables or tomatoes, peppers, strawberries, … are very suitable for this cultivation. 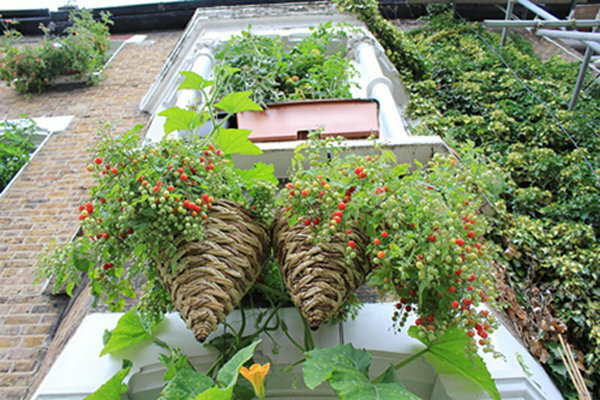 You can also combine the basket hanging on the truss and plant vegetables in the foam box below to make maximum use of the area of ​​the terrace. 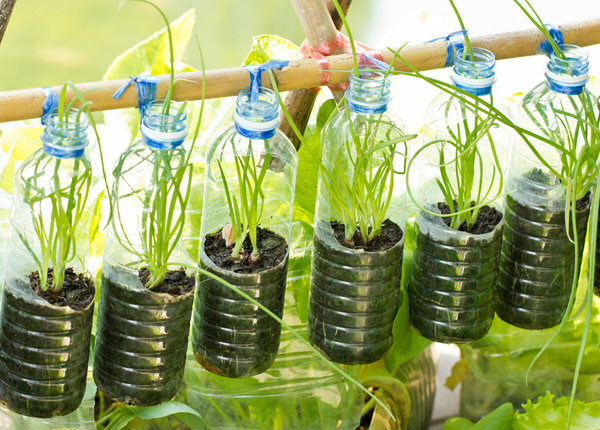 Not only that, if you invest in bottles, baskets, bags, pots, they also contribute to decorate the space more impressive nhé! 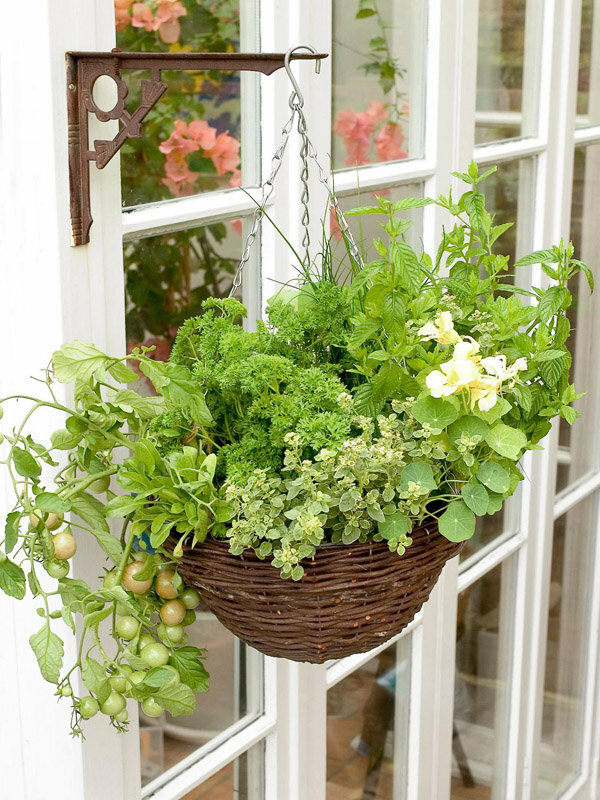 Growing vegetables in baskets, bags, bottles, buckets, … saves space. 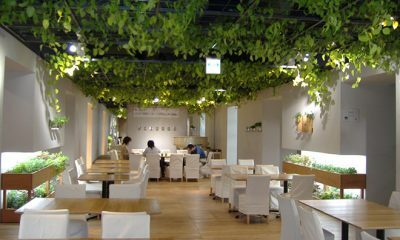 They also contribute to decorate the space more impressive offline! 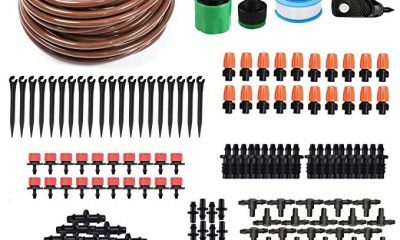 Which drip irrigation system is included?